BIO BEAUTY FOOT QUEEN CREAM An effective moisturizer ideal for maintaining the condition of the skin on your feet. Manages and helps prevent dry and rough skin. 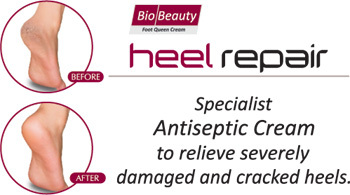 Bio Beauty Foot Queen Cream is extremely effective in the control of dry and rough skin. It soften hard, dry skin helping to keep it soft, supple and helps prevent further problems development. Initially apply twice daily to dry skin and then just massage on your feet as often as required. 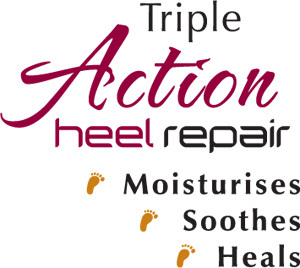 Consistent use will keep the skin on your feet soft, smooth and in good condition. For external use only. When using this product keep out of eyes. Rinse with water to remove. Stop use and ask a doctor if rash or irritation develops and lasts. Do not use on open wounds. Keep out of reach of children. If swallowed, get medical help right away.